Mai Chen is Managing Partner at Chen Palmer Public and Employment Law Specialists. 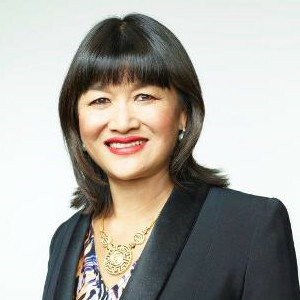 She is also currently Adjunct Professor at the University of Auckland School of Law, Director on the BNZ Board, Chair of NZ Asian Leaders and Superdiverse Women. She previously sat on the Securities Commission and served on the Board of AMP Life Ltd. Mai founded The Superdiversity Centre on Law, Policy and Business and her Superdiversity Stocktake has been downloaded 140,000 times. She has been a top ten finalist in New Zealander twice and was in the Top 50 Diversity Figures in Public Life in the Global Diversity List 2016 affiliated with the Global Diversity Awards, which produces the annual European Diversity Awards, and supported by The Economist. Mai is named as finalist for the EY Entrepreneur of the Year awards for 2017.